Need to haul or move something? 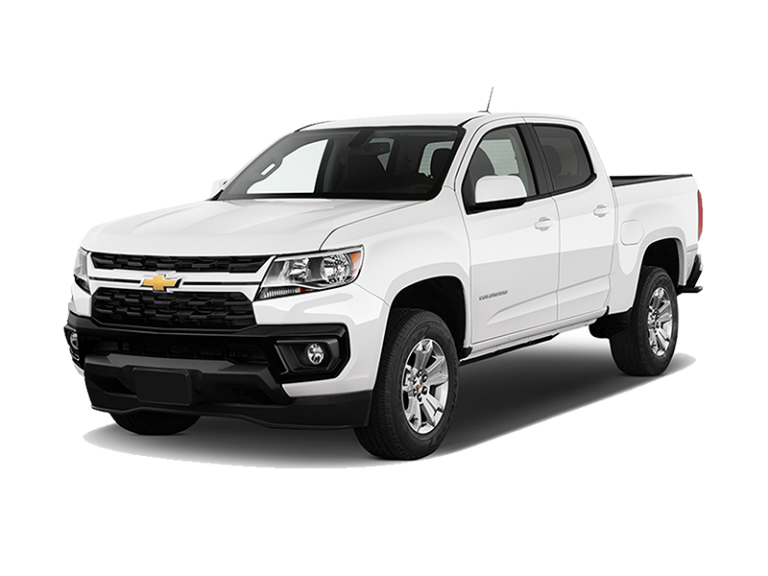 A pickup truck rental has the space, power, and durability to for the job. 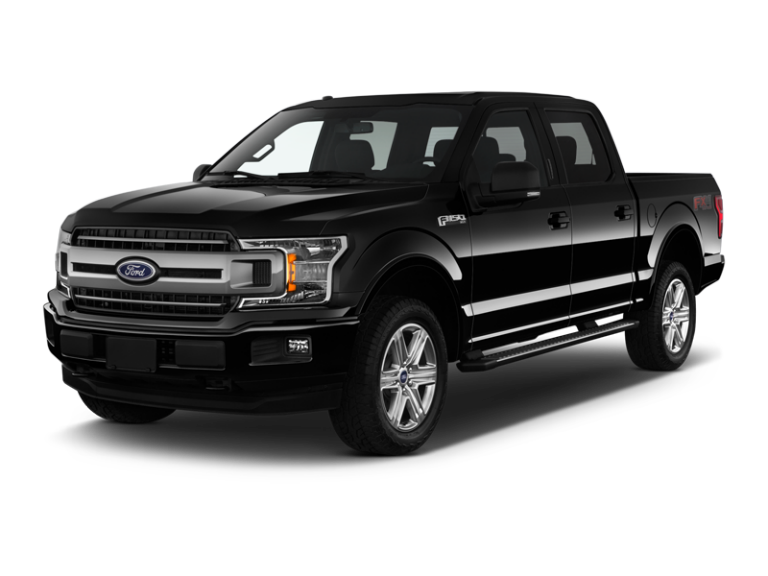 Reserve now and get low rates on a pickup truck rental from Enterprise Rent-A-Car.